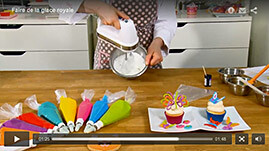 How to make royal icing? 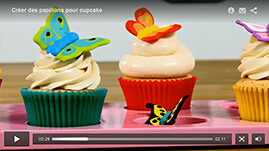 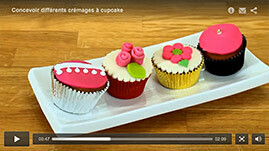 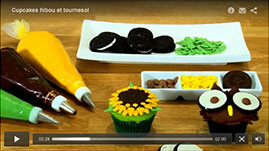 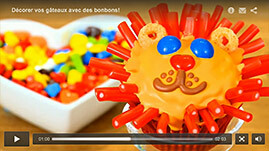 How to decorate cupcakes, cookies and cake pop? 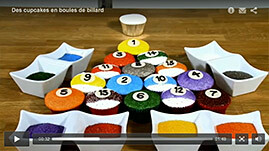 In these 12 video (in French) realized in collaboration with Canal-Vie, you will find answer to all these questions and much more! 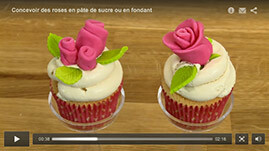 On my page on Canal-Vie website (in French), you'll find the complete recipes, the material and all the stages for the realization of your works!